Liverpool has a strong relationship with Spanish-speaking countries. The city has friendship links with Havana, Cuba; La Plata, Argentina; and Valparaiso, Chile. It is also home to Great Britain’s largest Latin American community outside London, and numerous Latin American footballers have played for the city’s football clubs. Spanish language skills are in high demand in Liverpool in various areas including sales, customer service, marketing, and teaching. Liverpool F.C.’s current first team includes two Brazilians and one Argentine. 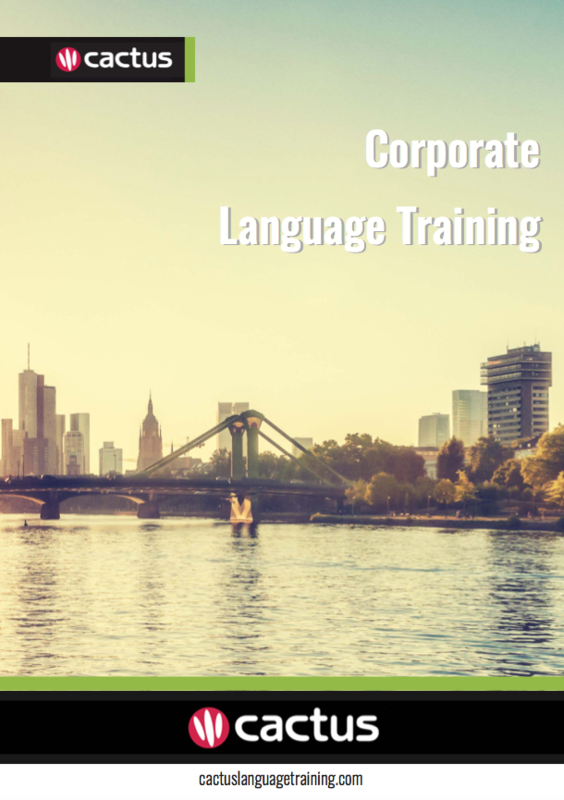 Cactus delivers Spanish training throughout Liverpool and the surrounding area which includes but is not limited to Birkenhead, Bootle, Runcorn, and St Helens.